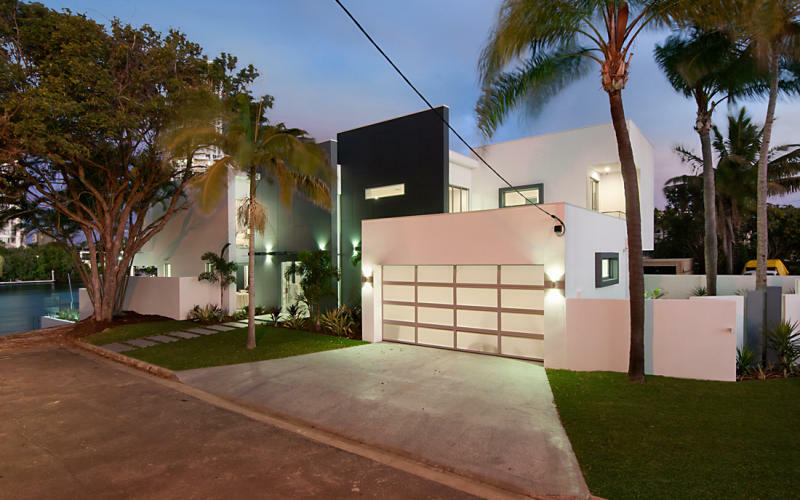 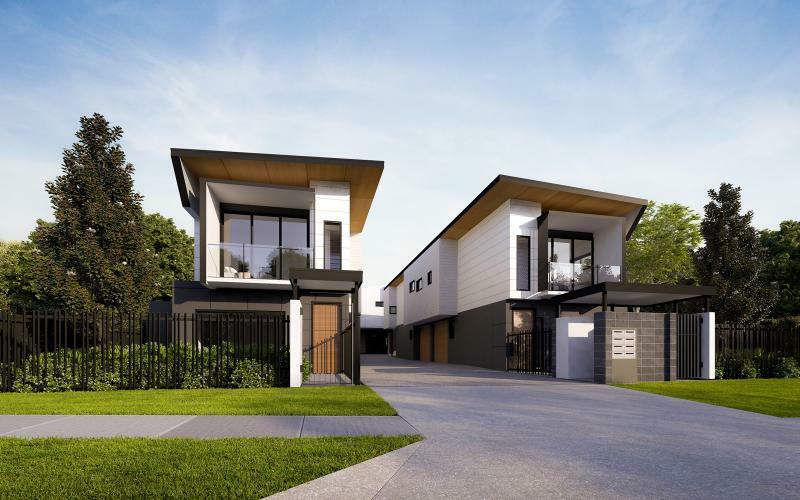 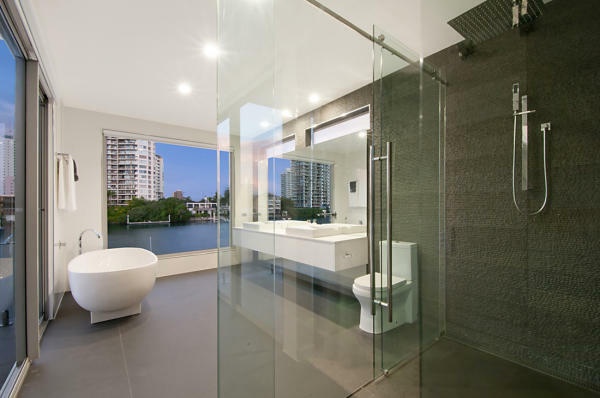 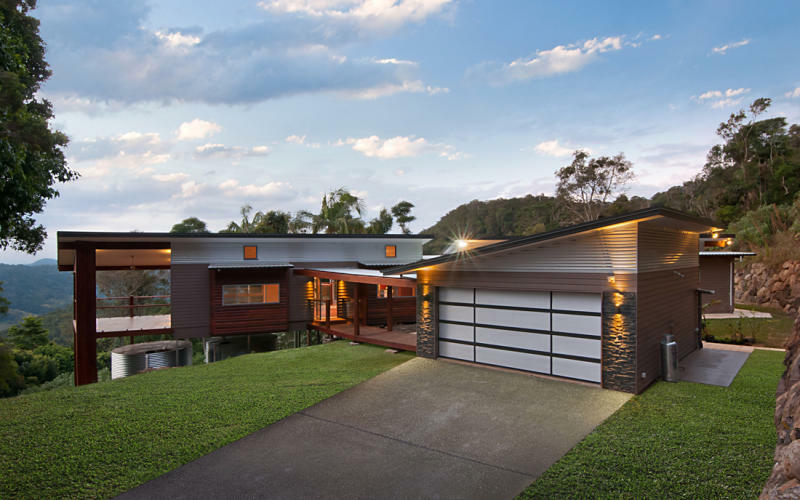 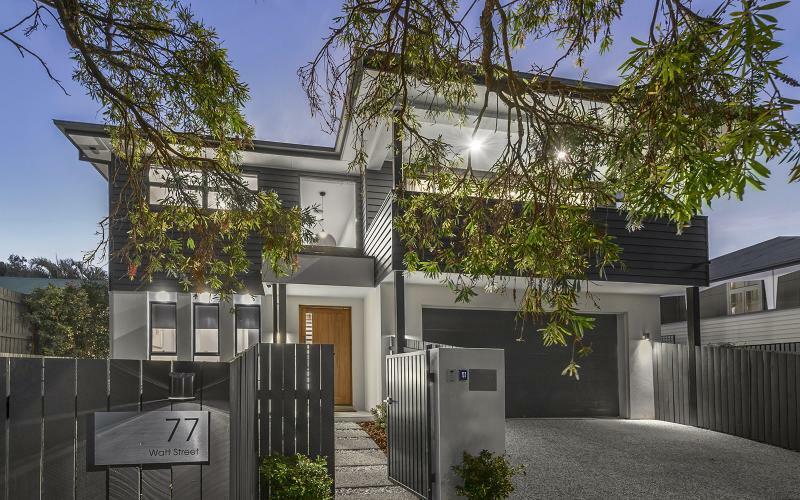 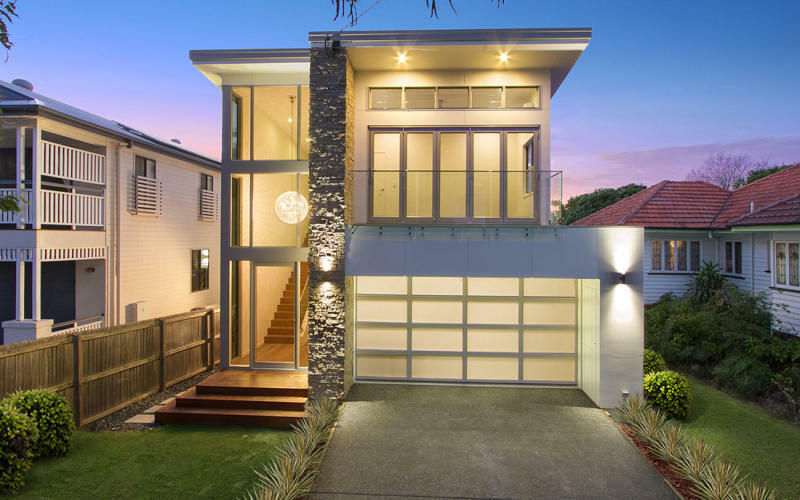 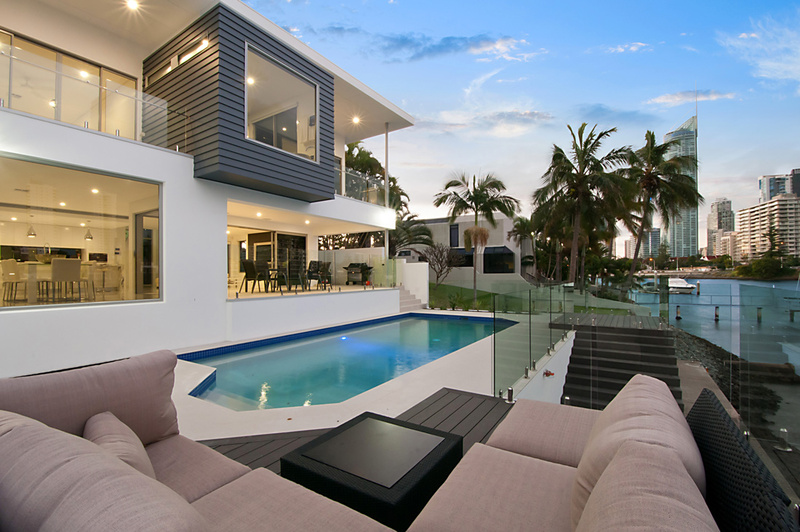 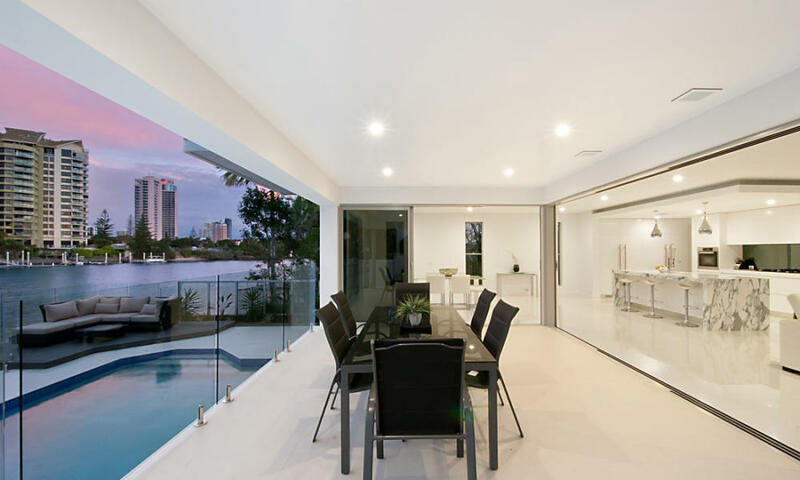 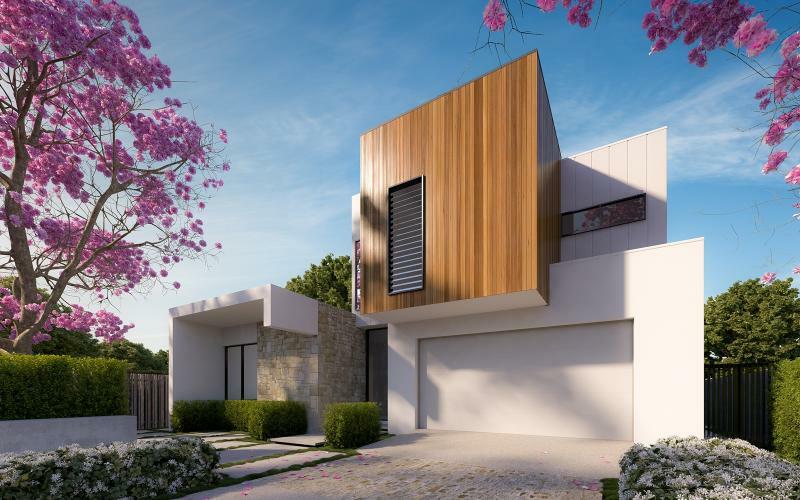 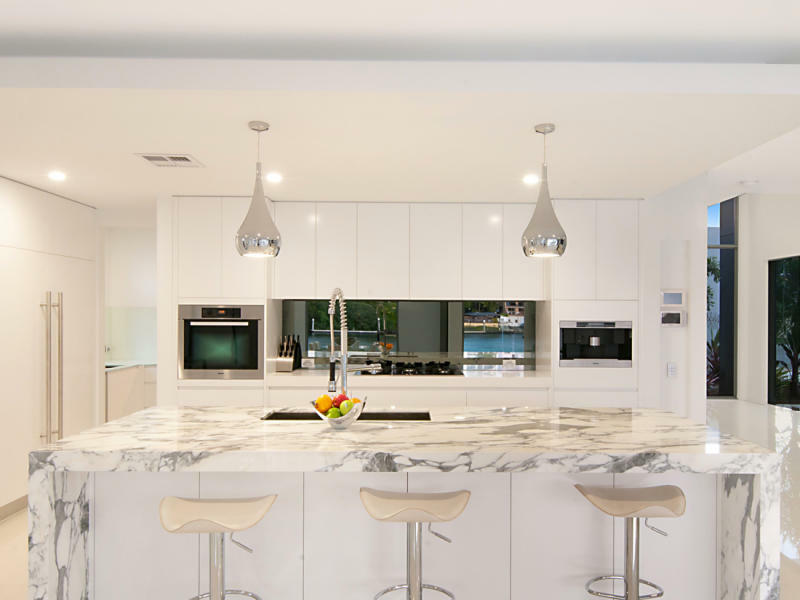 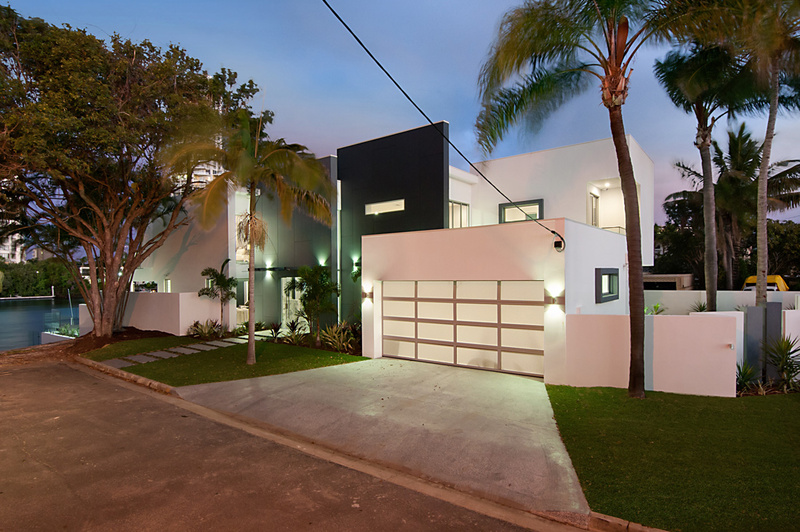 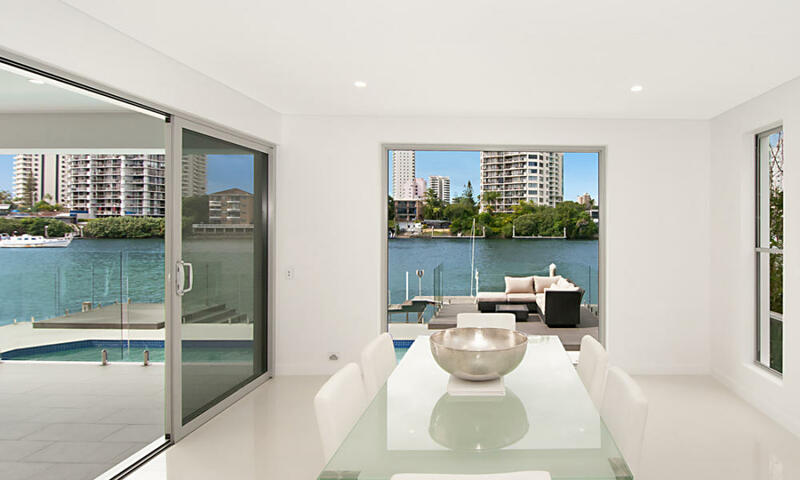 The two-storey home incorporates five bedrooms, five bathrooms, a home theatre, designer kitchen with scullery and living areas that all overlook the Nerang river. 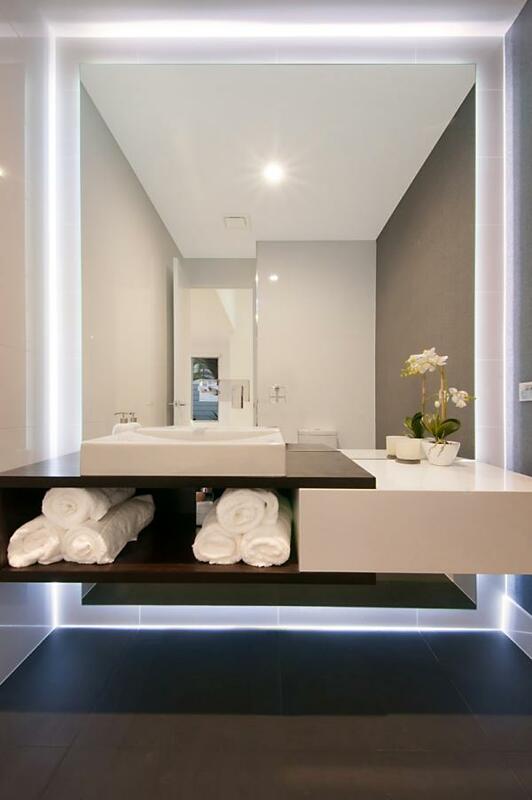 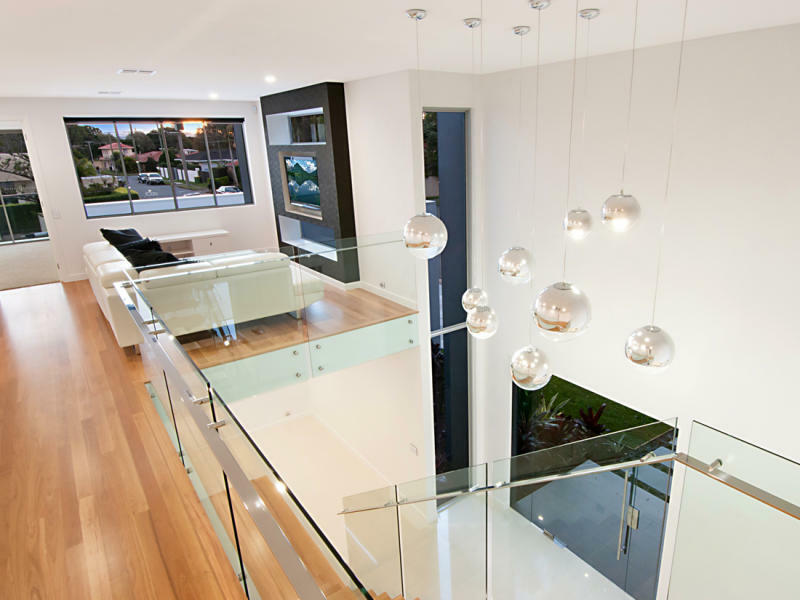 Innova Projects' impeccable workmanship is evident throughout this magnificent home. 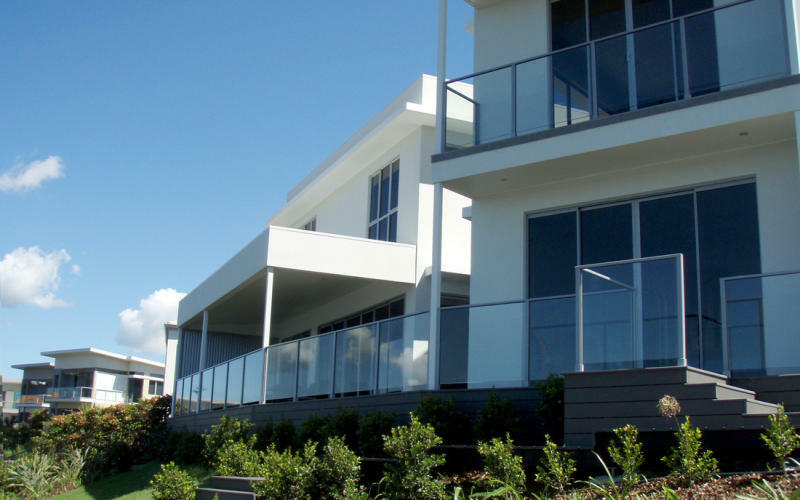 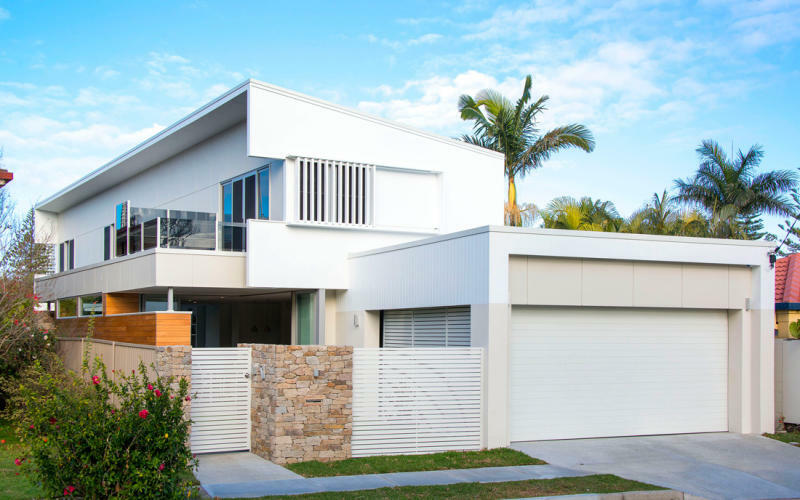 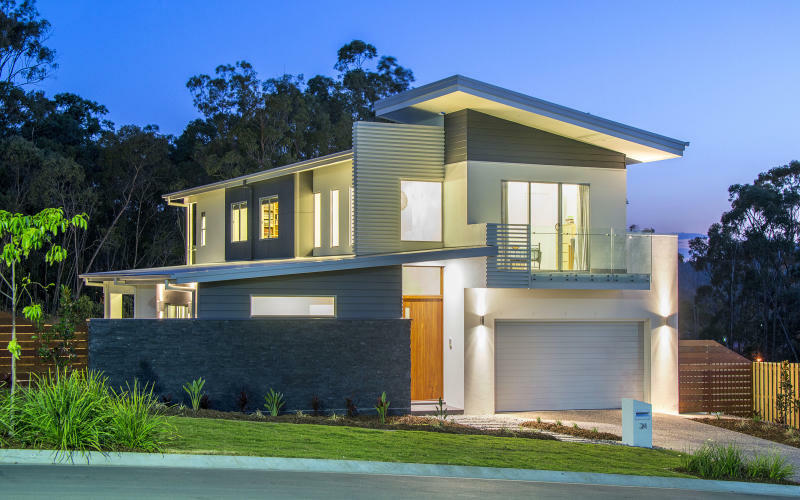 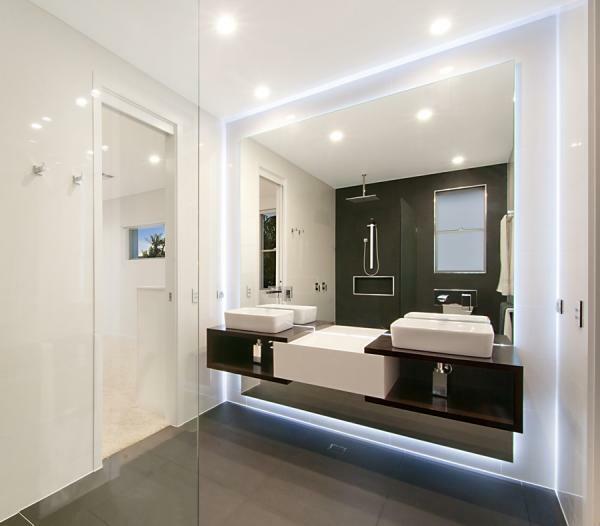 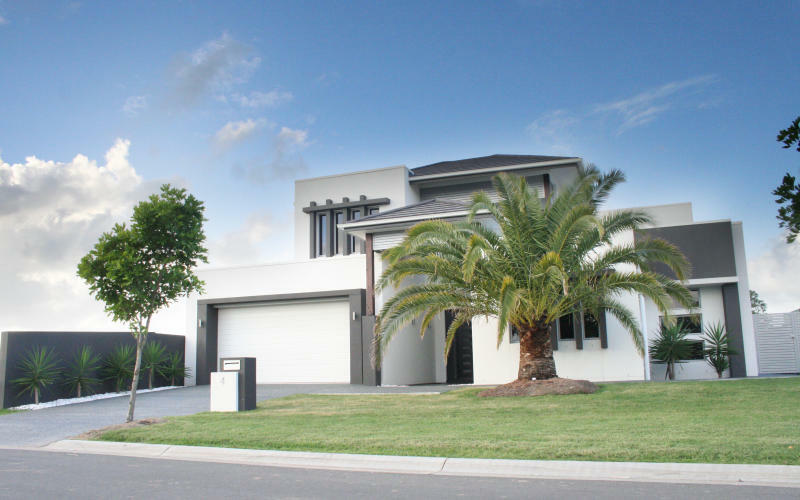 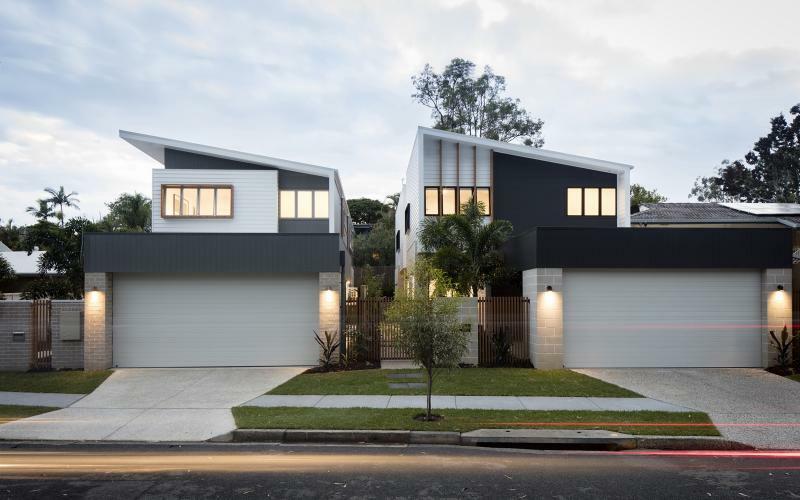 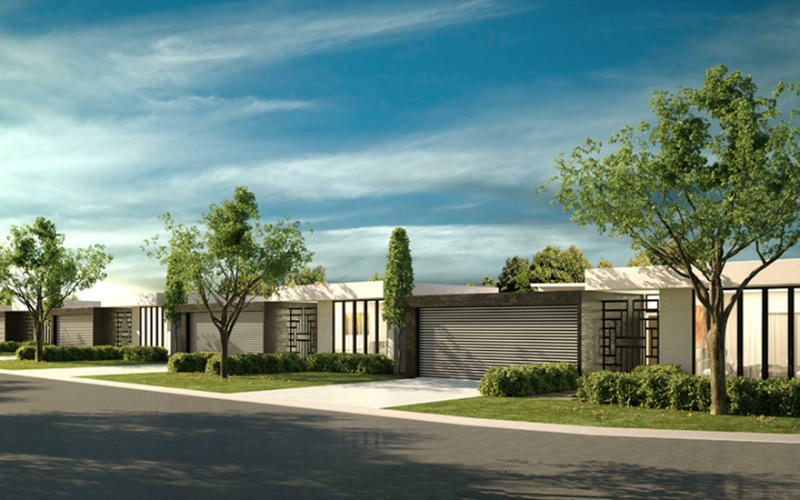 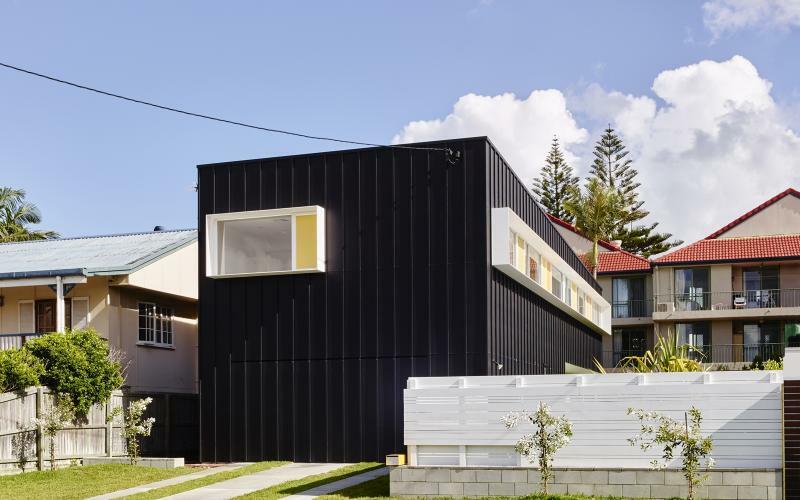 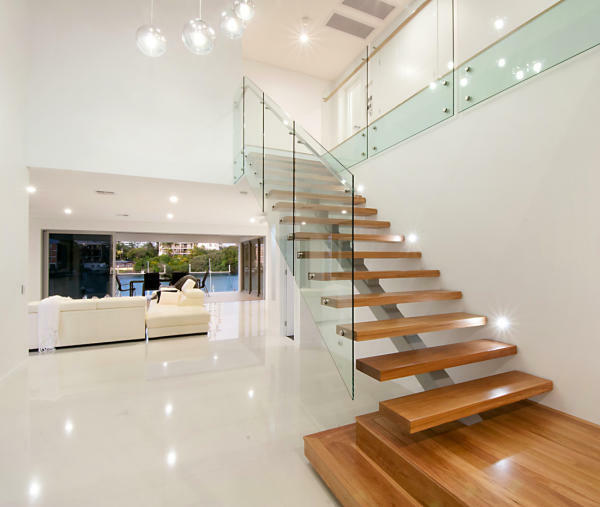 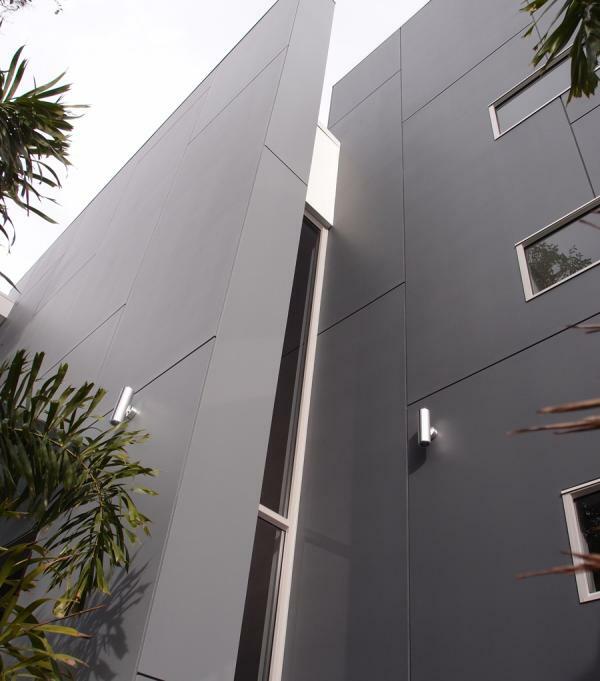 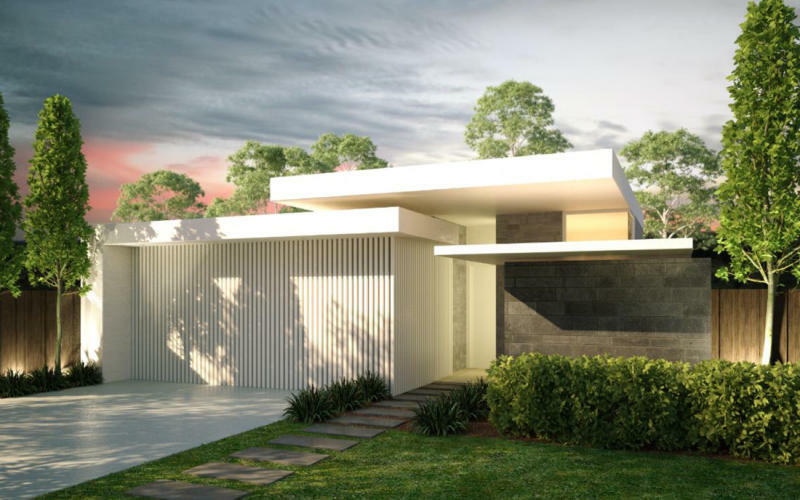 Winner: Queensland Master Builders Custom Built Home Award.